No jeans, trousers or tracksuit to be worn at any time. Hair should be cut to one level from the nape of the shoulders to the top of forehead. (The length of hair does not matter as long as all the hair on the head is an equal length all the way around the head). Short back and side type of haircuts are not allowed. 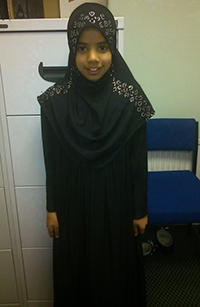 Plain black Jilbab that covers the ankles, with long sleeves to cover the wrists. Plain black headscarf or hijab. Do not wear tight fitting clothing. Do not wear makeup and nail polish. Do not wear noisy accessories that attract unwanted attention. 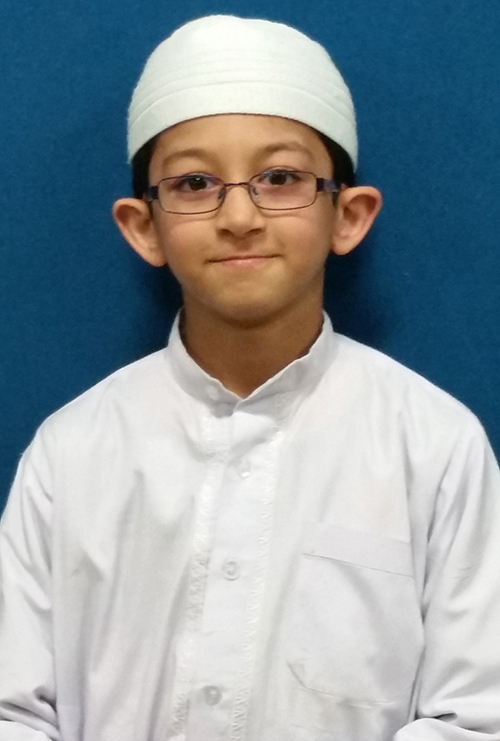 The uniform must be worn in the Madrassah and should be worn on the journey to and from the Madrassah.